Breakfast and WIFI included in all rates at the ibis Styles Le Mans Sud. Secure free private car park. 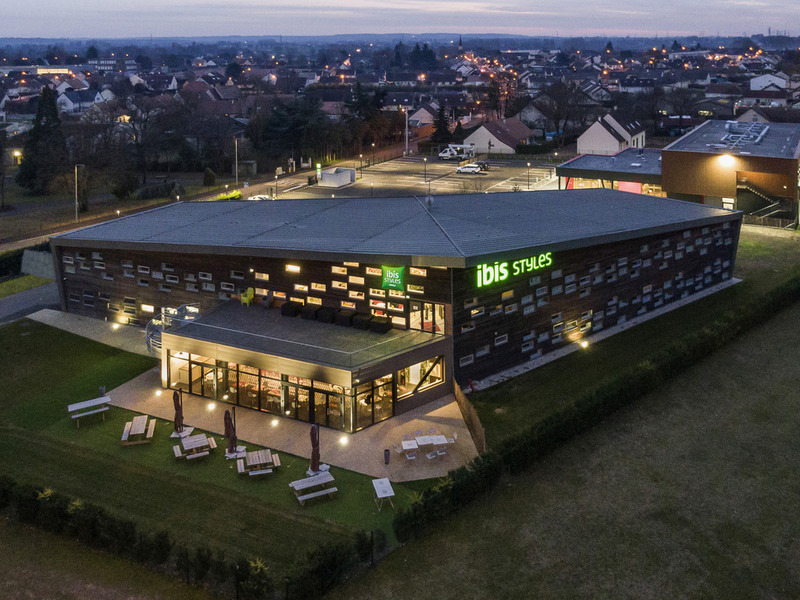 The ibis Styles Le Mans Sud hotel is a charming, contemporary hotel located close to the Mulsanne Corner of the famous Le Mans 24-hour race circuit and opposite the golf course. The hotel boasts 50 modern and renovated air-conditioned rooms, a bar and a refined restaurant open in the evenings offering regional homemade cuisine, making it the ideal destination for business, leisure or sporting stays.